Theosophy is a relatively recent name for the Wisdom known ever since there were minds to apprehend it. This work outlines the origins of modern theosophical literature and the intentions behind the founding of the Theosophical Society. 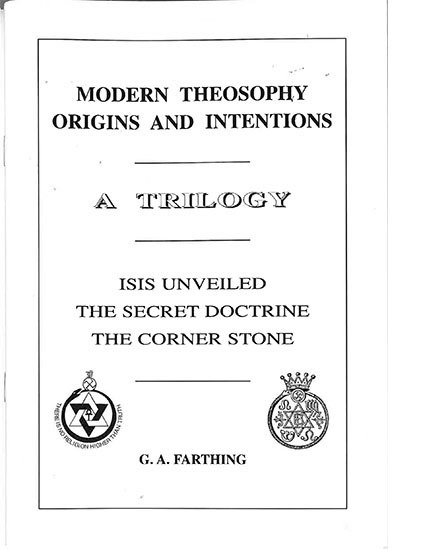 Contents: The Writing of Isis Unveiled/ The Writing of The Secret Doctrine/ The Corner Stone.